Are you overwhelmed by student loan debt, in need of student loan forgiveness, and want the advice from a student loan lawyer for free? Contact Gamez Law Firm for a free debt consultation at 858-217-5051. We serve clients nationwide. There is over $1.2 trillion in U.S. student loan debt and according to the Federal Reserve Bank of St. Louis, the delinquency rates for students in repayment plans was 27%. If you find that you cannot repay your private or federal student loans, you are not alone. The Gamez Law Firm offers debt relief services for both Private Student Loan Debt and Federal Student Loan Debt. Click the student loan debt link below that applies to your situation. If you aren’t sure if you have private or federal student loans, we can help you sort it all out. If you have been sued by a debt collector, contact us. We have extensive experience fighting back and winning debt lawsuits. For instance, if you have been sued by National Collegiate Student Loan Trust, we have a high success rate for getting positive results for our clients. Call us at 858-217-5051 for a free consultation to go over our student loan debt problems. We will map out a plan to find solutions to your debt problems and get you on the road to financial freedom. Click to read successful student loan debt relief stories achieved by clients of Gamez Law Firm! The student loan crisis in America is truly an epidemic, find out your best debt relief options by scheduling a FREE student debt consultation with Gamez Law Firm. Millions of Americans are currently paying off student loans and each year millions more take out student loans for the first time. 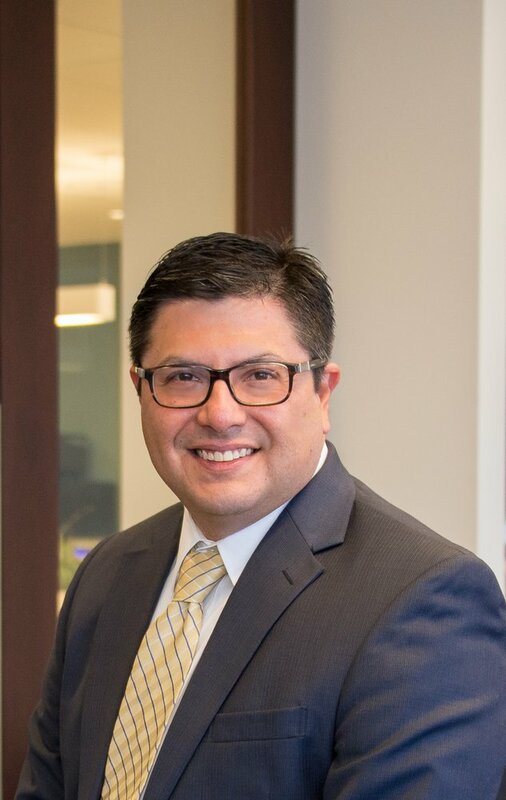 Look below for links of interesting student loan statistics for the U.S.
Student loan debt help in San Diego and Los Angeles from debt relief attorney Daniel Gamez. Reach out to us today for a FREE debt consultation to learn your student loan debt relief options.